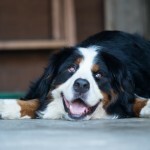 This post is sponsored by Pinnacle® and the BlogPaws Professional Pet Blogger Network. 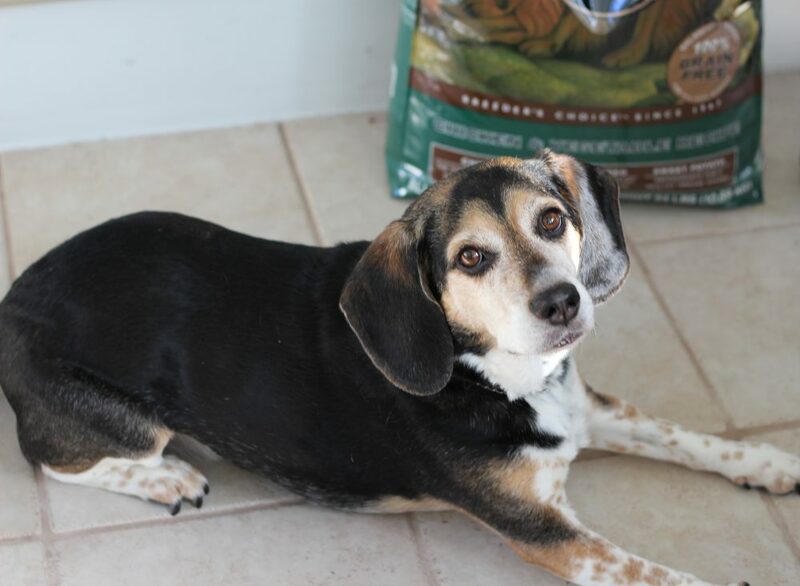 I am being compensated for helping spread the word about Pinnacle’s reformulated Grain Free Dog Food but Newlywed Survival only shares information we feel is relevant to our readers. Pinnacle is not responsible for the content of this article. 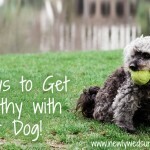 Keeping up with an active dog can get challenging. 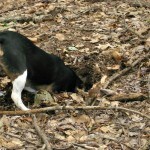 Dogs do well in environments where they have plenty of things to do. I remember when our dog, Honey, was younger, she would get bored easily and then get destructive. I have the furniture to prove it! Coming up with things to do with her that kept her busy and were fun for all of us could get difficult. This is where the idea of a dog bucket list came from. Some of these active things would also be on a fall bucket list for my husband and I. Plus I included a few less active ideas like cuddling and eating treats – which we also like to do! If you like my version of the dog bucket list for fall, just click on the link (or the photo above) and you can print out your own 8″x10″ copy. Or, you could create your own. It doesn’t have to be anything fancy – just a list of fun adventures for you and your pup. Hang it on your refrigerator and cross off the activities as you complete them. You could even schedule the activities ahead of time and put them in your calendar. Remember, a tired dog is usually a good dog! Keep her busy during the day, and she will want to cuddle with you and your hubby at night. Is your dog an adventurous outdoor-loving pup like Honey? 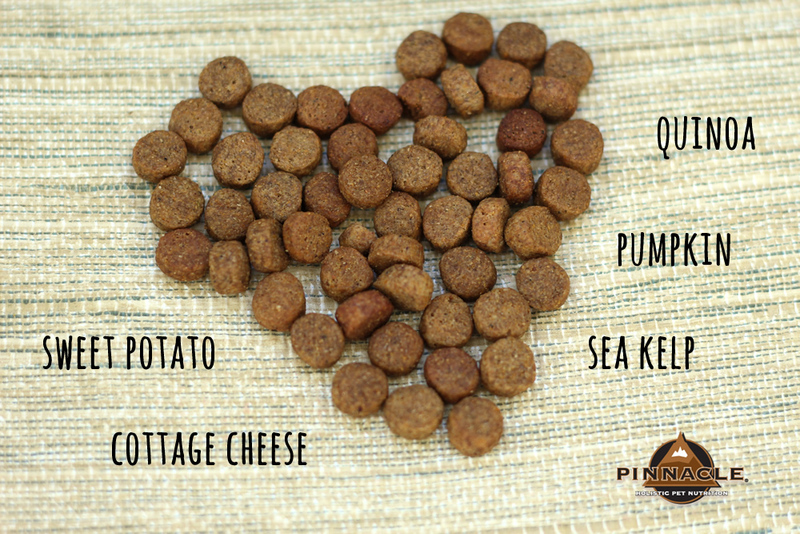 You should check out Pinnacle pet food. Find out where you can buy it on their website. Honey loves the taste of Pinnacle grain free, limited ingredient dog food. I love that it helps her keep moving! 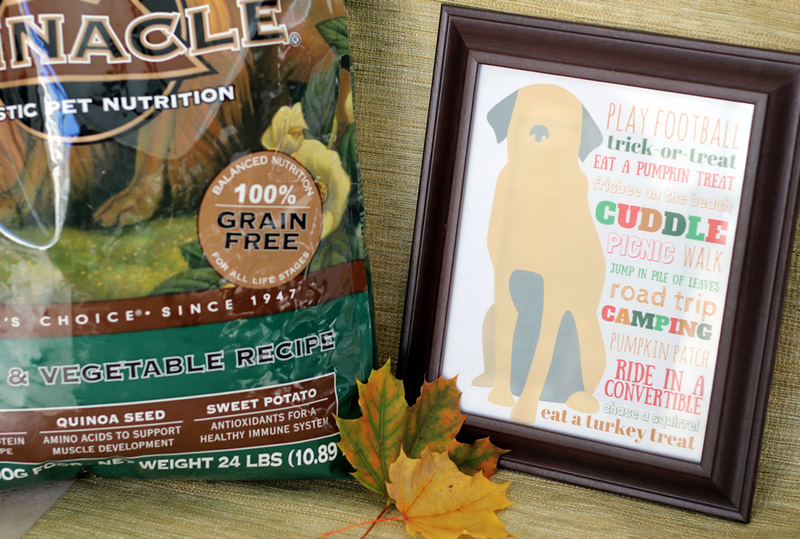 What would you put on your dog bucket list for fall? We love Pinnacle, too! I absolutely love your dog bucket list. Adorable! I think it's important the our dogs get all the nutrition they can from their food. They are so vulnerable to illnesses and it's nice to know that they have enough nutrients in their body to protect them. I think our dogs have a bucket list that says something like, "Eat! Eat! Eat!" Honey looks like she is happy to have a dog bucket list as well! 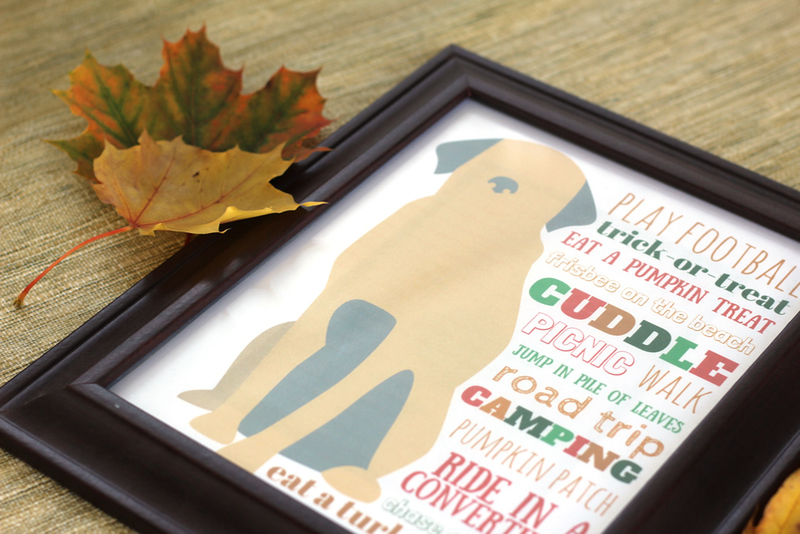 What an adorable idea to print up doggie bucket lists. 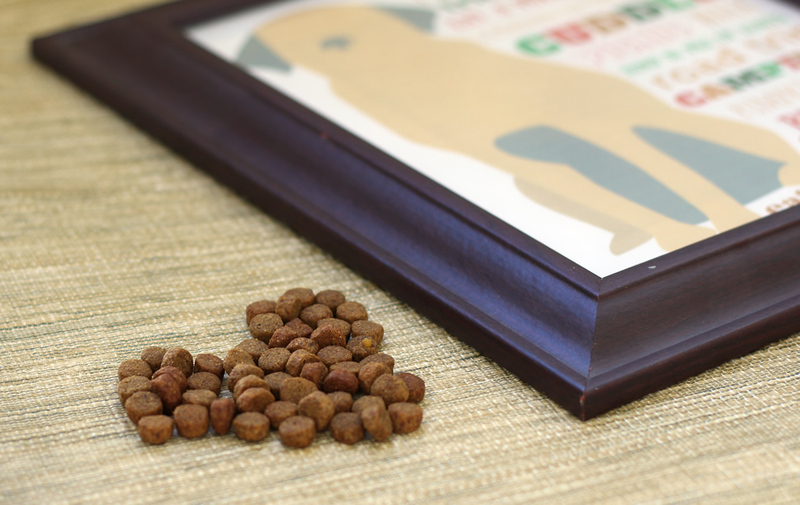 They would make a cute gift for fellow dog lovers too. First of all, I love your photos. They are awesome. The printable is so adorable!! Thanks for sharing. The grain free dog food is awesome, because it's made of different foods that I would actually eat, so it's got to be good for my furbaby! Your dog bucket list is adorable. 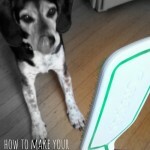 Maybe I'll ask my pups if they want to try some of these things! What a cute printable. We haven't tried Pinnacle, yet. It sounds really healthy, I'd like to get this for my dogs. HOney looks like a very sweet dog. She reminds me of our JRT, Champ. We haven't tried this yet for our dogs. That looks like what my puppys bucket list would be like! I think he would put have a playmate on it too! How adorable! I miss having a dog they are just the sweetest! Love Pinnacle! 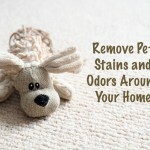 This is a great printable for dog owners and lovers!!! Love the idea of this! 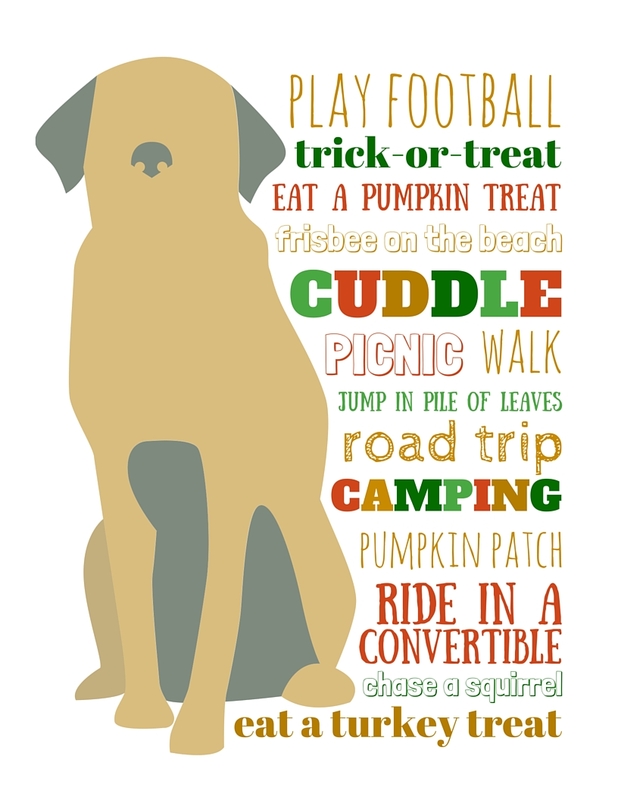 I wish I had a dog so that I could make a wish list for the fall. I saw people trick-or-treating with their dogs, and I thought it was the cutest thing. I really miss my dog he passed away last year and i really miss him. if he's alive i would love this for him this is a fun idea for the dogs. I think the bucket list printable is absolutely precious! My daughter has two dogs and she would appreciate the humor! My dogs love the fall weather! Both also really like pumpkin. I will have to keep these ideas in mind for next fall.